Internationally recognized and beloved by the world’s most influential people, the career of Sui is a classic American success story. With over 50 boutiques in eight countries and her collection is sold in 300 stores in over 30 countries, Sui opened her first flagship store on Greene Street in Soho in 1992. The boutique’s vibrant mix of black Victorian furniture, purple walls, papier-mache doll heads and rock n’ roll posters closely reflects Anna Sui’s decorating style and has been the model for all of her shops. The late 1990s was a time of significant growth for Sui; she embarked upon a hugely successful expansion in the Far East, where she quickly established a huge cult following. She also launched cosmetics, fragrance, shoe and accessory licenses. Her devotion to detail is apparent in every one of her products, which are all intimately connected to her world. Her iconic make-up packaging and fragrance bottle design have even become collectors’ items. Amanda Casarez, California native, BS from University of Hawaii. Alum of inaugural 2015 class for DC Fashion Incubator at Macy’s, established her DC based brand as designer-in-residence. Casarez, finalist for Lexus CFW and PHXFW emerging designer of the year. A design philosophy based on duality of hard lines and delicate details; a bold-minimalistic and masculine approach to clothing. Casarez’ design aesthetic is linear, with bold color palettes, and affinity for natural fabrics. Classic cool... With a tomboyish flare. 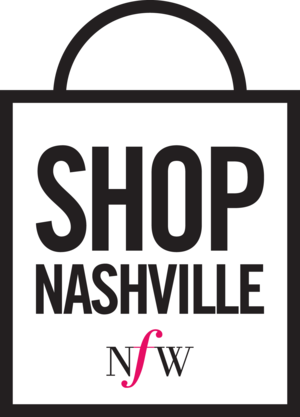 Andrew Gallivan is a clothing brand based in Nashville and Brooklyn, and provides women’s ready-to-wear and custom garments for men and women. 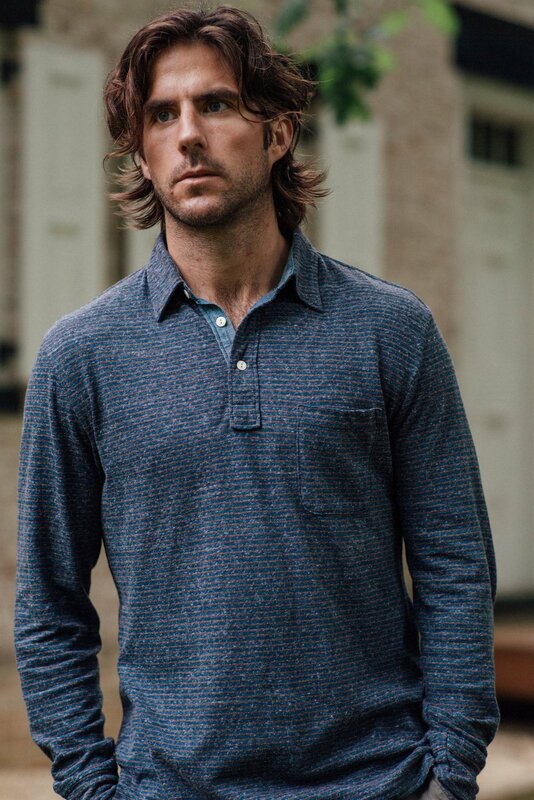 Andrew Gallivan produces American made clothing of quality materials, including recycled and deadstock fabrics to reduce carbon footprint. The ready to wear line offers women versatile and fashion forward garments that last multiple seasons. Any Old Iron is a mens a women’s label created to bring out that inner Rock star. 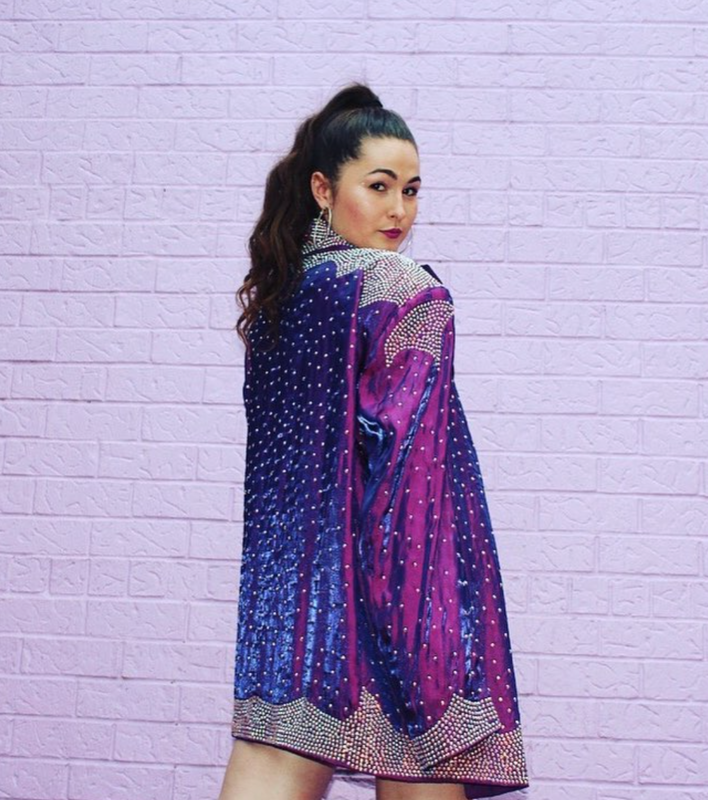 Tailoring with a twist with a hell of a lot of sequins. Clients have included Beyonce, Fergie, Kesha, Miranda Lambert, Cheap Trick and Shania Twain to name but a few. Ariel INC has been featured in countless fashion shows such as: Walk Fashion Show (NYFW ’17), Miss-Sis Magazine, The Birmingham Times, Magic City Fashion Week (Birmingham, AL), and CBS46/WGCL-TV Atlanta. She has also worked with rappers: Young Scooter, Waka Flocka Flame, and Future. Ariel INC has done programs for the youth such as charity fashion shows, free fashion design classes for young girls, prom dress giveaways, and mentoring programs to develop their talents and overall goals. Barbara Bultman, Saint Louis native, earned her BFA at Lindenwood University in 2015, also Couture Designer of the Year 2016 at PHXFW. Barbara Bultman Designs, established in 2015, is an independent fashion brand that is made in house. Her designs are structural, detail-oriented, edgy, a modern day bohemian twist of style. She uses a mixed media of fabrics and unconventional materials to create one of a kind textures and prints. It’s a revolutionary crossroad of style for the fearless woman. Dare II Wear. Designer Maria Silver graduated from F.I.T. (NYC) in women's contemporary clothing and costume design. After working on Broadway, also in NYC and LA as a design assistant, and touring the world drumming for cult rock band The Ettes, she founded her fashion line, Black By Maria Silver, in 2011. BBMS has been featured in Nylon, Bust, Refinery 29, StyleBlueprint, Elle, and others. More recently, Silver designed for the critically acclaimed Nashville Ballet production 7 Deadly Sins, and in 2017, opened her first BBMS storefront in East Nashville. DEMESTIK by Reuben Reuel is a womenswear brand offering made-to-order dresses and separates. Pairing traditional fabric with classic yet modern designs, Demestik creates bold statement pieces and styles that easily transition from casual everyday wear to special occasion and evening attire. The designs are made using Holland-wax printed cotton also known as Ankara mostly seen in mainstream standard African fashion. Demestik by Reuben Reuel continues to create new classics, luxury and focuses on being a new success in the fashion landscape. Handmade in Nashville, Tennessee, Eileen Kelly is dedicated to crafting custom clothing for musicians as well as men and women with bold fashion taste. With a specialized background in western and stage wear from working alongside legendary local designer, Manuel, attention to detail is brought to every garment that is cut and sewn by the designer, Kelly Eileen Nieser. With whimsy, embellishments, and elements of surprise throughout her designs, Kelly strives to elevate the status quo for how musicians dress. Growing up surfing in a beach town, we couldn't find high quality clothing that reflected our casual lifestyle. We paid our dues working necessary jobs (Mike in design at Ralph Lauren's RRL/Alex in finance/business strategy in Private Equity) to gain the valuable experience needed to create the clothing company we always wanted: clothes made from premium materials with a focus on unwavering craftsmanship, made for life's greatest moments at the beach and all the times you wish you were there. At Fauxgerty, we create your favorite silhouettes in a sustainable way, using cruelty-free, vintage and natural fabrics like organic cotton and hemp. All of our pieces are made in ethical factories supporting fair wages in Saint Louis and Los Angeles. Hickey Freeman Tailors Gold: Luxury is nothing without the details. Our Tailors Gold label, made in New York, represents our highest standard of craftsmanship. Using the finest fabrics, hand-sewn details and expert construction informed by 118 years of experience, we create a new benchmark for preeminent tailoring. h American Tailor, clothing for a new generation of men. 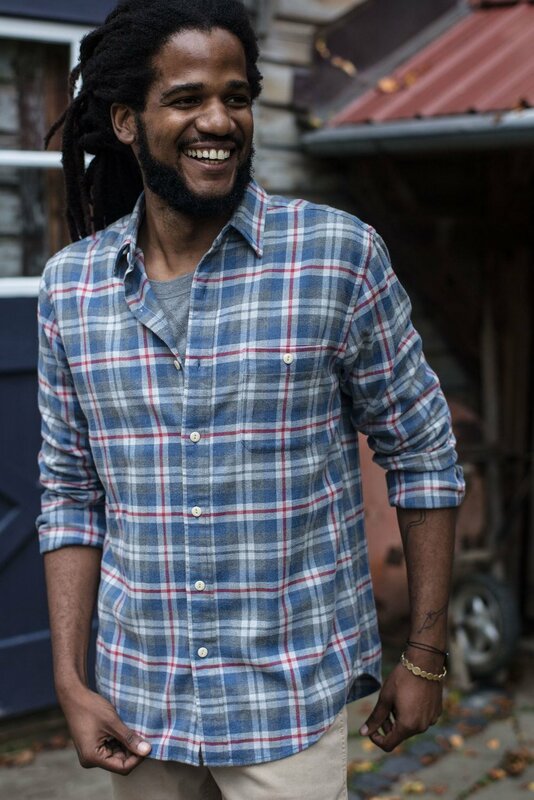 Crafted in upstate New York where fine American tailoring has been practiced by skilled artisans since 1899. Made for the man who decides for himself: what works, what’s cool, what’s true, what’s him. The man who has no category. The New Establishment. Julianna Bass is an American Fashion Designer who debuted her eponymous womenswear collection during New York Fashion with a AW15 runway presentation. Since the collection’s debut, Julianna Bass has received accolades from prominent U.S. and International publications including Vogue (Germany and U.S.), Women’s Wear Daily, and New York Magazine. Bass is a Tennessee native who moved to New York to study fashion and costume design at the Fashion Institute of Technology after completing her design studies at Middle Tennessee State University. Touring full time in rock and country for the past 13 years, Justin Mark Richards decided to bring stage wardrobe to his everyday life. Making unique, one of a kind, pieces influenced by life, art, and rock n’ roll. JMR has been seen on artists and actors such as Karen Fairchild (Little Big Town), Devin Dawson, Lucy Hale, and more. Wearing something only you have can truly express who you are inside and out. Life doesn’t have to be so serious all the time. 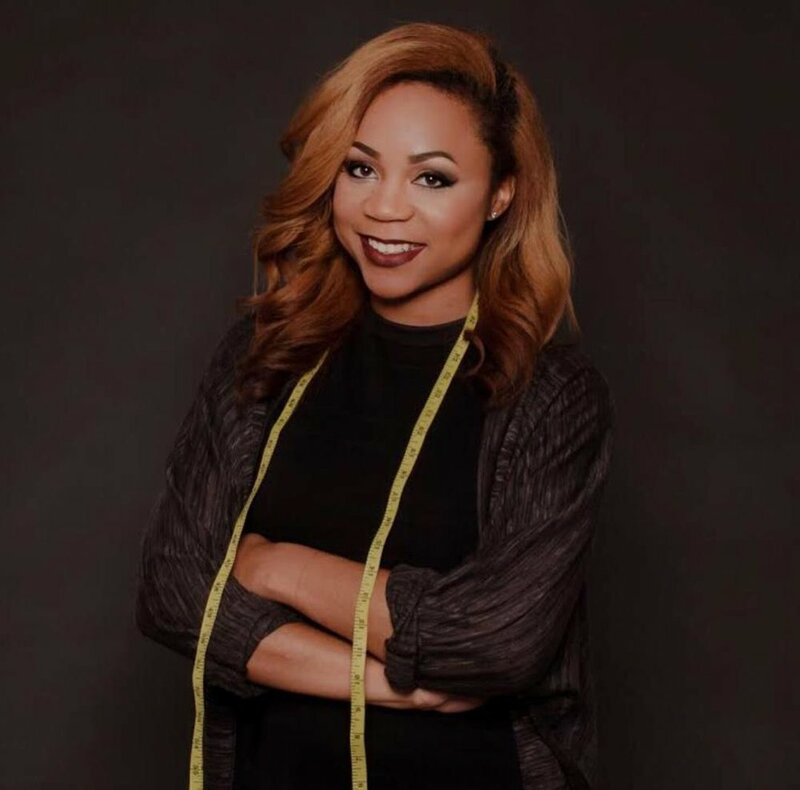 Nashville based and produced clothing line Ola Mai is designed by Leslie Stephens, a Nashville native who strives to support a positive body image for women with quality garments known for their unique elegance. Stephens’ designs are driven by the desire to allow every woman to express herself. The line takes its name from Stephens’ great-grandmother, Ola Mai. 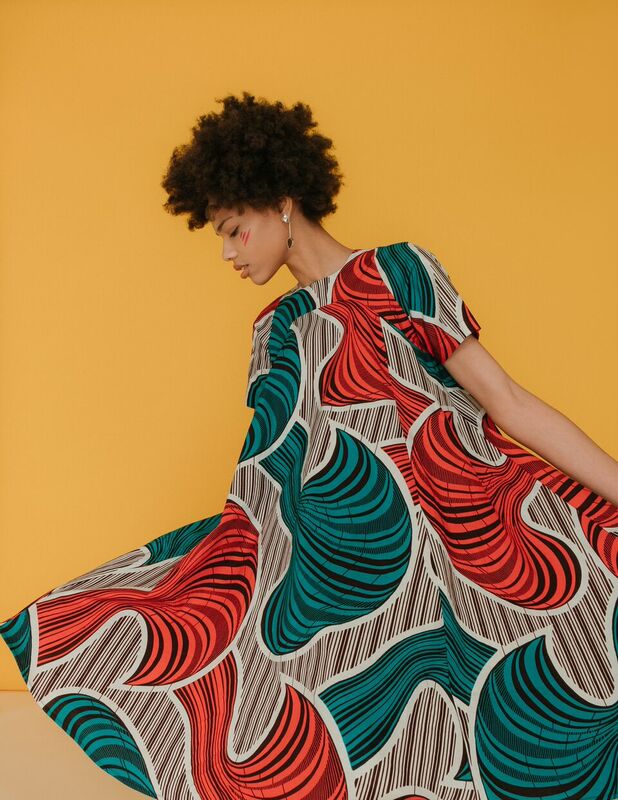 A Tennessee native currently based in New York, Steele is a textile designer and fiber artist whose collections fuse striking prints, intricate embellishments, and bold color combinations into an exciting juxtaposition of punk and polish. Splashed by DKG is a fashion brand that exists to make everyday look and feel like a runway. We firmly believe that when you look your best, you feel and can perform at your best. Based in Birmingham, AL and born from the minds of a denim-designing duo, Splashed by DKG is a luxury streetwear brand that combines handmade denim staples with provocative textiles to make a Splash. Truly Alvarenga is known primarily for her one-of-a-kind Couture Garments, wielding an aesthetic that is unique, uncluttered and refined in its shaping. Her collections attract admirers through meticulous attention to craftsmanship and the florid stories behind their creation and presentation. accessories designed & crafted by artist and Project Runway alumna Valerie Mayen. Her garments are handmade in the United States with a keen attention to detail, superior construction, and timeless design.